EDIT: Ah, I just realized that you probably want to patch the ROM so 0695 is always 18 or something. You'll need to learn ~Z80 assembly for that, as you'll need to manually edit the code that changes that byte in RAM while the game is running (or much better, change the code that reads and process it). As for reducing the rate instead of turning off battles completely, I'm not so sure that $695 is connected: it rolls around every frame or so and you still get random battles regardless of what number it lands on. That will take a little more investigation. Something really quick I noticed in the RAM viewer: there's this byte at $06b5 (aka $c6b5) that goes up every step or so... It seems if you keep it really low (like 1), random encounters appear much more rarely. Maybe the game uses this number as a % of probability (ie, if there's a 20 there, a battle can come up 20 out 100 times). Also, if set to 0, it seems there are no random battles at all. Sir, that's an amazing find! So not only 0695 is responsible for the battle rate? Did you find this value in BizHawk? Maybe someone with more time and skills can take a look at the code handling that address. That would be cool but what if I am the only one who thinks this game is interesting? Sorry, I didn't mean that to sound like "I hope someone better than you comes up and gets this done". I just meant "I don't have enough skills or time to do this right now". Yes, I found that address just by looking in BizHawk around the area you had found (with its hex editor). I didn't take your message that way. 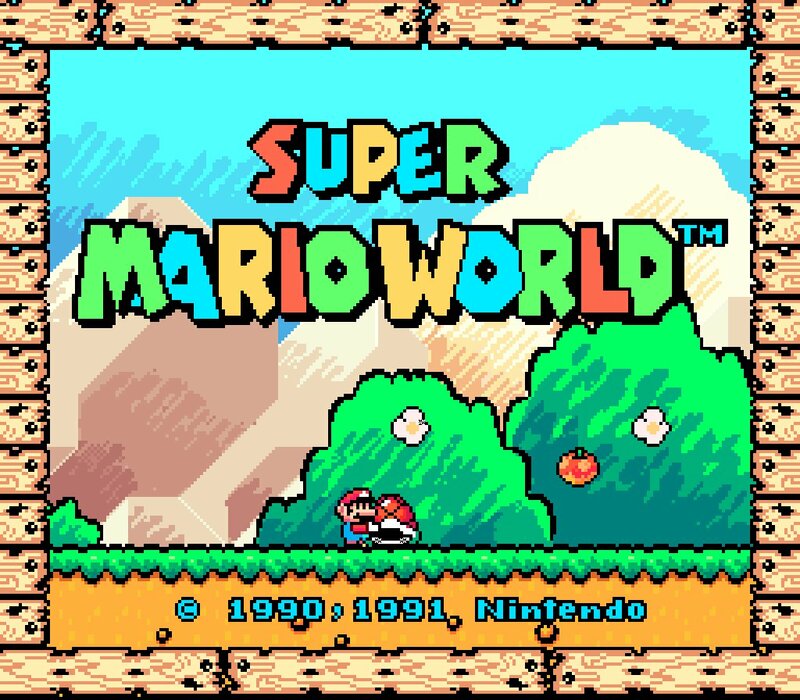 I thought that nobody would want to look into this game at all and your suggestions really helped me even if this only applies to one emulator! Got it, I will try looking into this further. Thanks again! As u should know inactive characters get 75% XP. Does anyone have patch to disable it? In an unheadered US ROM, change 0x1FA44 to 80 04. Well, you're right that it's a step counter, good job. It increments every step, unless it reaches $10, in which case it stays at that. After it checks this step counter it calls a routine which I assume is an RNG routine, but I'm not familiar enough with such things to know. Suffice to say that freezing it at $01 means that encounters are very rare, and freezing it at $10 means encounters occur very quickly. So, what is obviously happening is the game sees how many steps you've taken and makes a 'dice roll' to see if you have an encounter or not. To use a board game analogy, it's a bit like rolling 2D6 and having to get 13, but adding 1 to your roll for every step you've taken. Thus, zero steps means no encounter, and the more steps you make, the more likely it becomes. At least, that's how it seems to me. I'll make a routine to only increment every other step, and see what happens. EDIT: and I'm done. Just patch the ROM with this and it adds a little routine, which I shall now explain. Quite simply, the patch breaks out of the regular program to check a (hopefully) unused RAM address, $C6FF, to see if it's zero. If it is, it increments it and loads the step counter as normal. If it's not zero, it decrements it (bringing it back to zero) and decrements the step counter. Then when the step counter is incremented as normal, it basically means it doesn't change. Therefore, your step count only increases on each alternate step. As far as I can see there are no problems with this, and I assume the encounter rate appears much less - but you'll have to test that yourself. Hat tip to KingMike for suggesting the 'spare RAM address' idea in his DTE tutorial that taught me a lot about assembly. I think you are right about the dice roll mechanic, otherwise, why would the 0695 value keep bouncing from 0 to 18? Yes, indeed, now I can go to the next map area and have 1 encounter instead of 3-4 that I've had before but, from time to time, I get 2 encounters in one area, I guess this is the dice roll effect. This is so awesome! Thank you, Sir! Are you referring to this document, Sir? I will look into it. Thank you for the reference! Great job! But you both seem to have much more patience for random battles than me. Contra III / Super Probotector: Full Final Boss Battle and ending while playing on any difficulty level. I really love this game but I find the hard mode to be, well, too hard to be ejoyable and I think this would make a great addition to it. On a side note, by the time you make it to the first human opponent, he will be a cakewalk compared to what you've gone through. Change the music for the choose your weapon screen in Wily Tower to play the unused Track 72. Restore the unused Shadowy Proto Man sprites for the Mega Man 3 ending. Yes Sir, I am referring to that document. It took me some time to understand how it all worked, but I was really pleased when I used it to put DTE in my own hack, and some of the principles detailed there have helped me out since. Thanks, though I wouldn't say I have patience - in all honesty I'm not likely to play the game myself. I just saw someone with a feasible request and decided to try and fulfill it. See guys, sometimes when you write a FEASIBLE and LOGICAL request in this thread, someone comes along to help - especially when you show you can do a little bit of the work yourself. A hack or a Game Genie code to allow a level select in Castlevania (Akumajou Dracula) on Nes, or a way to skip levels, would be awesome ! All the ideas shared here are so good, I wish I could be better at hacking to provide patches for everyone ! Always worth checking that site to see if they have something you want. 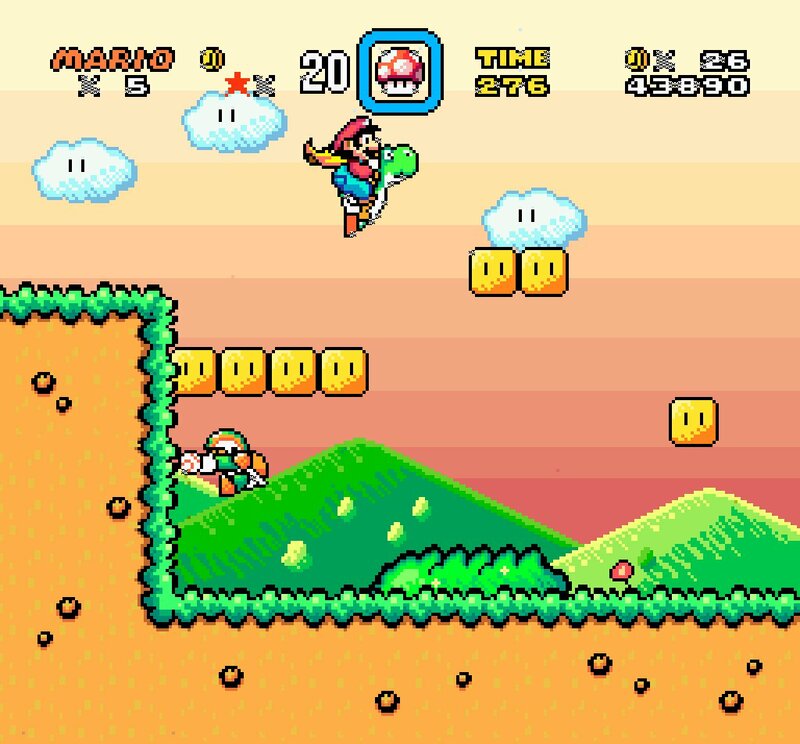 EDIT: Actually that doesn't help an awful lot: that code will start you on the three parts of Level 1, but if you try to start on Level 2, the game loads the wrong ROM bank and everything is screwed up. I could try to figure out where the game decides which bank to use, but that will take a bit more hacking. I might give it a shot, though. Hell, at this point it'd probably be better to just include an actual level select in-game. 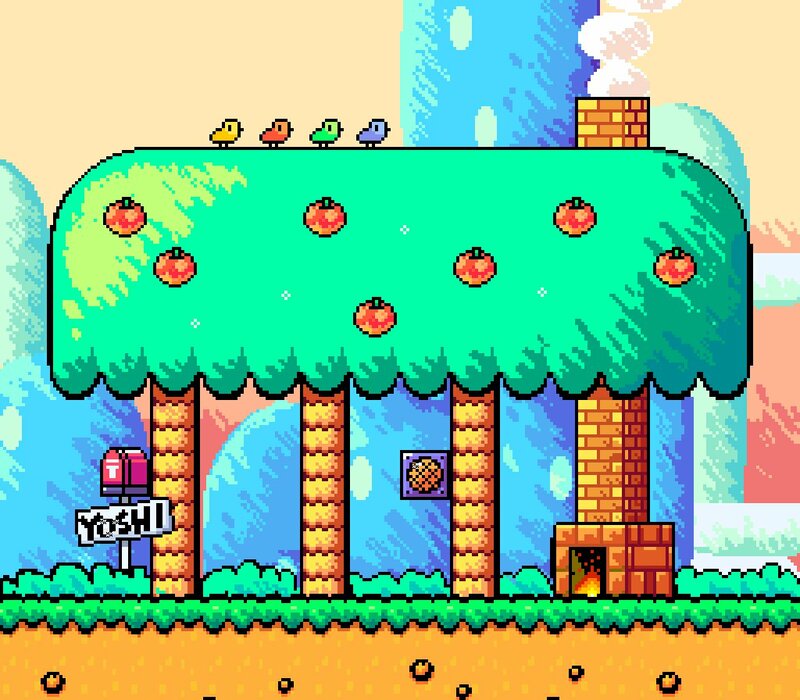 hello everyone, I'm a big SNES fan, I'd need help translating two fantastic titles. I searched for a long time on the internet without finding anything. Reduce enemy encounters in Sword of Hope II and have monsters give more gold & exp to keep progress streamlined with less frequent battles. 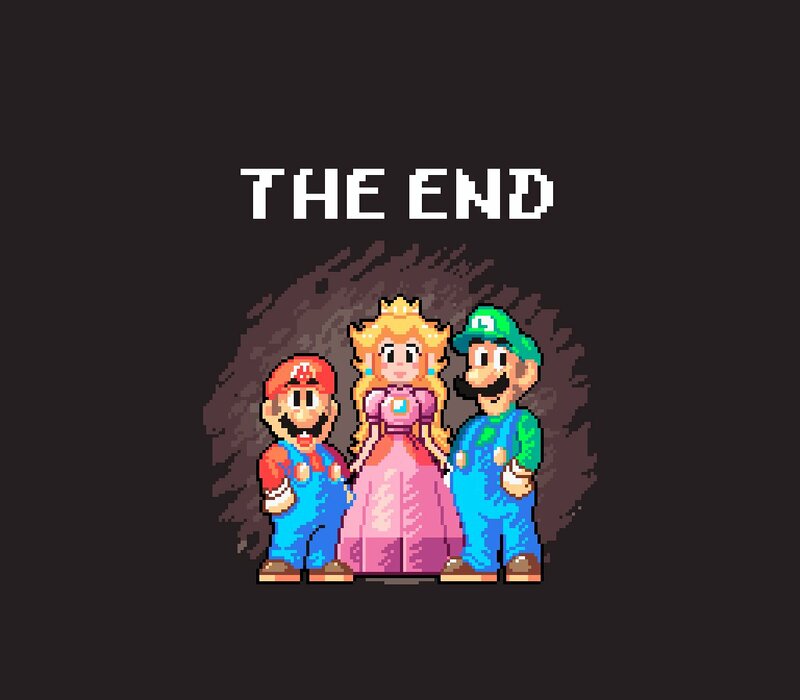 It's still a solid game that's a huge upgrade over the first game, but this would make it more so. Any chance a Final Fight 2 US version restoration patch would be available in the future? 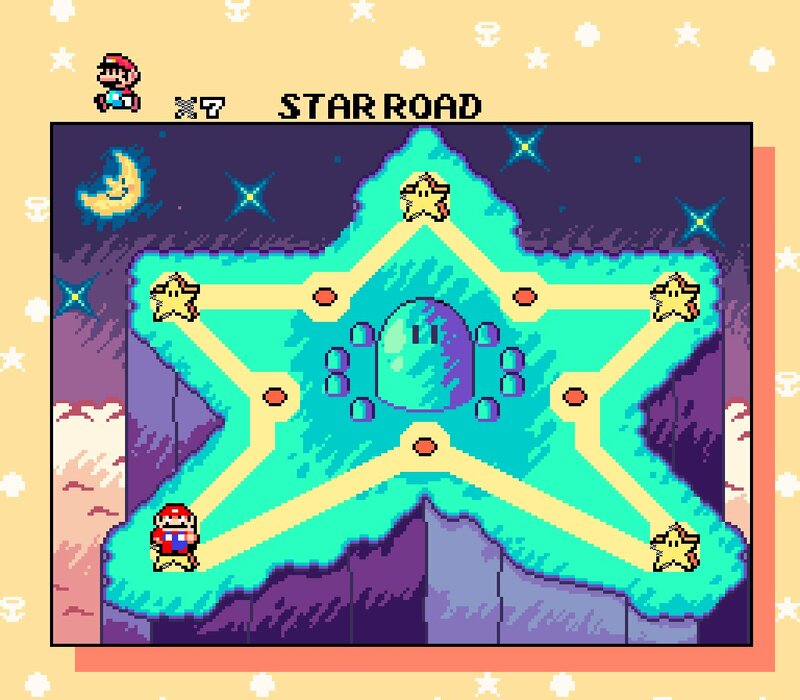 there are a lot of stuff that has been changed or censored in the US release like enemies and stage background designs and I find the Japanese version far superior compared to it's US release. It already has a Continue option. At the ''Game Deviation Value'' screen, hold Up, A, and B. Someone would just need to make that happen normally. The others sound like real basic cheat hacking. 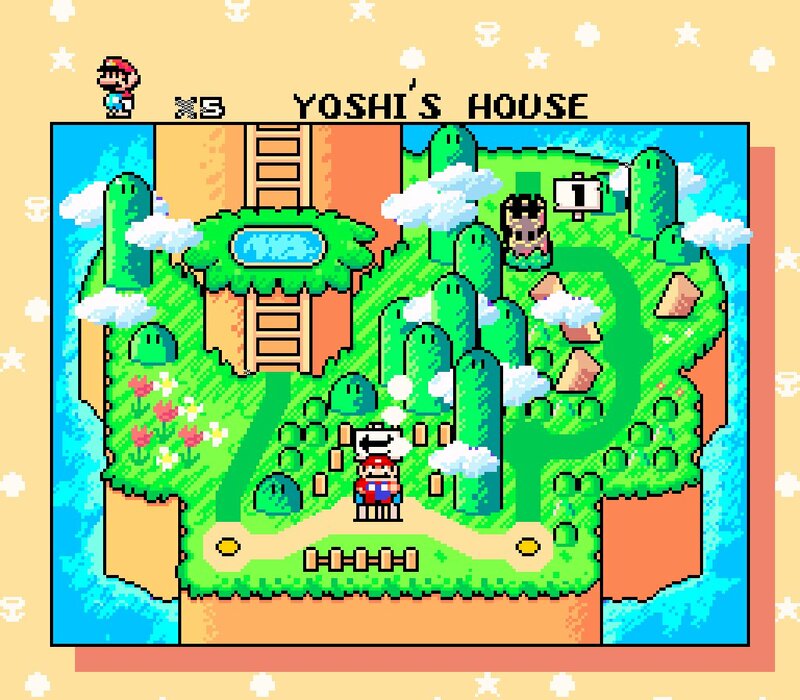 I would like to see a hack for both the regular & the All-Stars versions of Super Mario World that will make the game look more like Yoshi's Island. 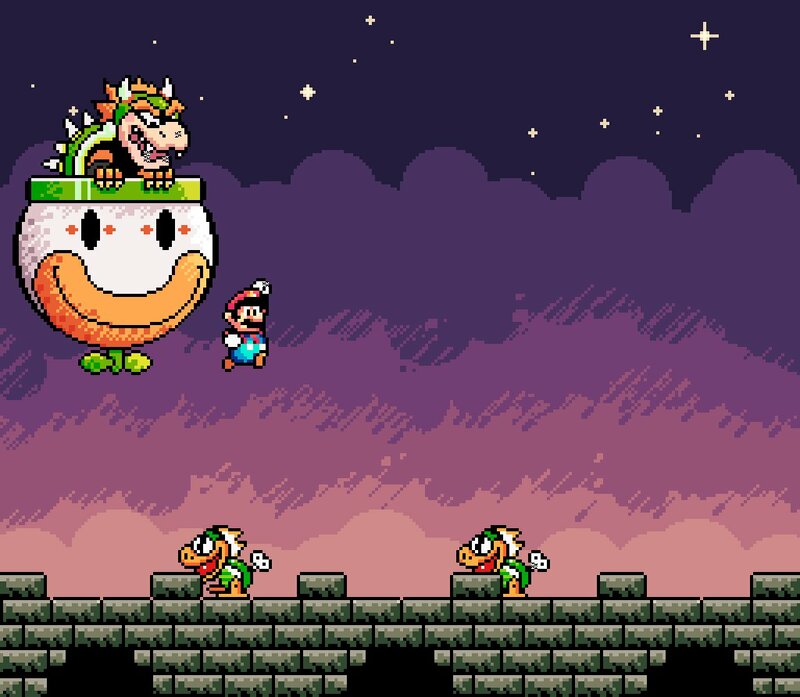 It would be great something like that, personally, the original SMW game was never my favorite, but it looks great!